Thank you to Pop Secret for sponsoring this post, all opinions are my own. That is my word for this year. In this season of littles, it is easy to simply just try to get through the day and live for bedtime. But those aren’t the memories I want my children to have. I don’t want them to think that I rush to put them in bed so I can have a party while they sleep. I want to treasure this time. 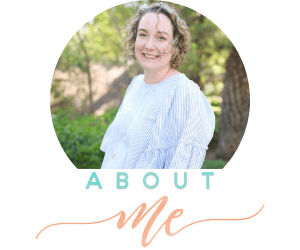 Being intentional with the days that I do have them in my care. Soon enough, they will be adults and leaving the nest. But even thinking about that day makes me sad, so we won’t talk about that. Instead, let’s talk about being intentional. 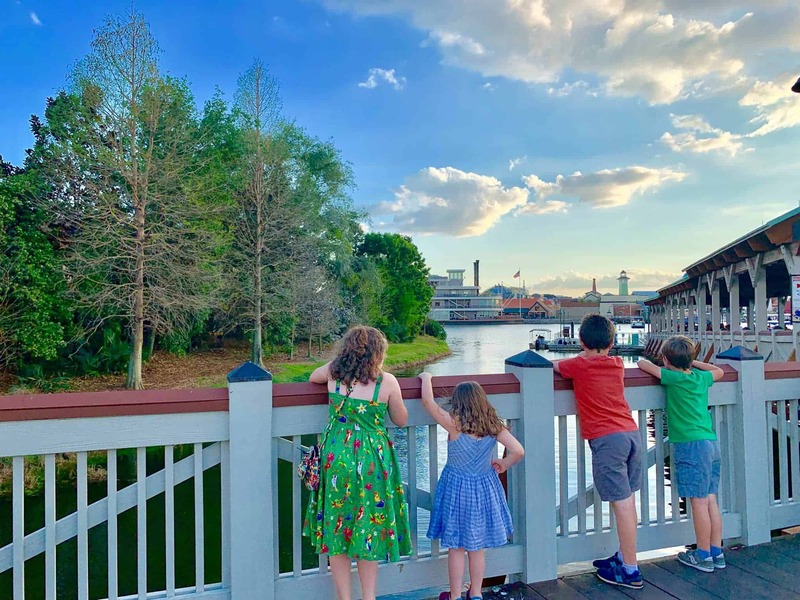 I love making memories with my children. One of the things I’ve tried to be better at is spontaneous fun. Whether it’s a day trip to the mountains, eating at our favorite restaurant, or getting everyone ready for bed and instead of heading to bed, loading them in the van for a HOT snack, we’re making memories. We like to have spontaneous movie nights occasionally. The kids love the surprise, and it’s a good excuse for Mommy to get good cuddles in. 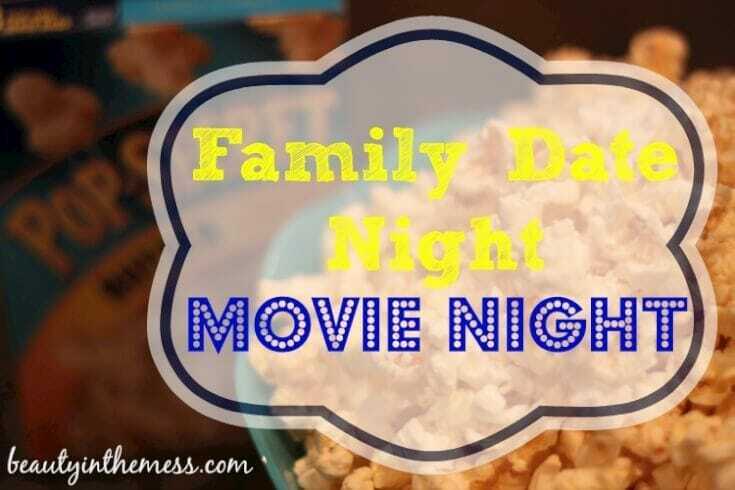 Every mention of movie night is coupled with the cry for popcorn. 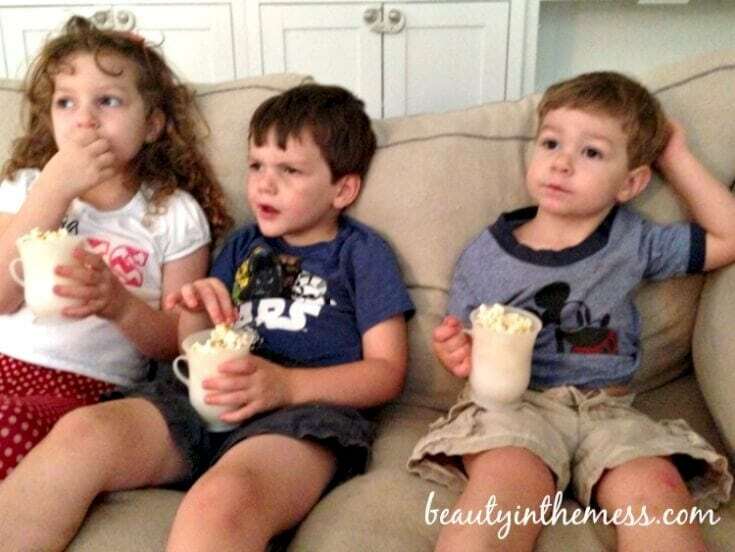 Everyone loves Pop Secret Popcorn. Even the pup enjoys movie night because of the snacks. One of the downfalls of popcorn is the smell. Not the buttery goodness smell. The burned popcorn smell that permeates every corner of the house when it occurs. ::GAG:: It’s awful. It never matters how many windows I open, it still stinks the next day. Burned popcorn is awful. We have been known to move movie night upstairs because the downstairs smelled so bad. Now, there’s an app for that!! We can all relate to the frustration of burning popcorn, so Pop Secret decided to solve the problem once and for all. Now you can spend more time enjoying movies and less time worrying about burned popcorn! 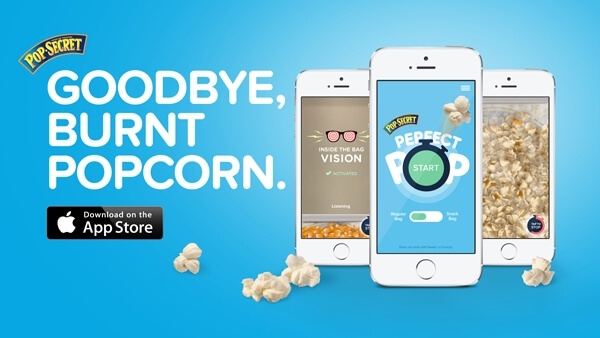 With your iPhone 5+ on iOS 7+, download Perfect Pop (“Perfect Popcorn”) for free from the App Store. Never again will our family movie night be cancelled or postponed because of burned popcorn. 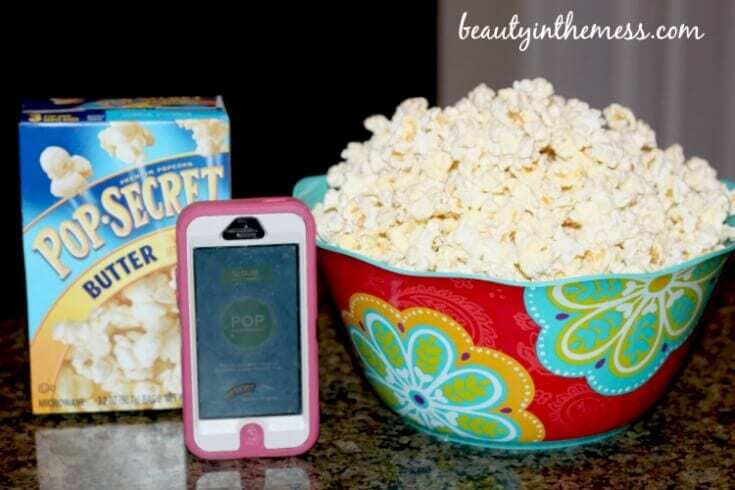 My kids loved watching the screen as the popcorn rose to the top of my phone with the Pop Secret Popcorn was popping in the microwave. The fun facts were a plus too. Click here to watch the Burned Popcorn Song. You won’t be sorry. Ha! What is your favorite popcorn topping? Are you traditional with butter and salt or adventurous?